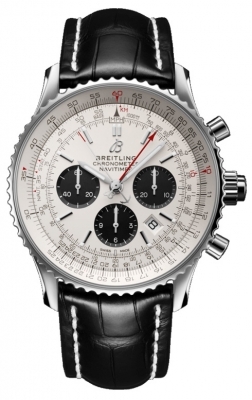 Since its initial launch in 1952 as a leading instrument for use by pilots, Breitling Navitimer watches have held their weight as leading chronograph watches, since becoming the official watch endorsed by the AOPA (Aircraft Owners and Pilots Association). 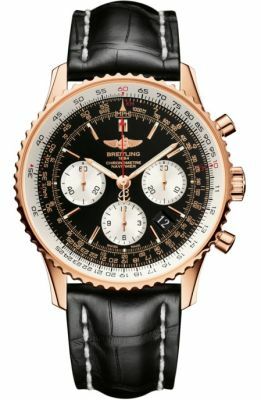 Having been in manufacture for over fifty years, Breitling Navitimer watches have remained unchanged throughout this half-century period, whilst gaining recognition as an iconic watch, as well as the world’s oldest chronograph. 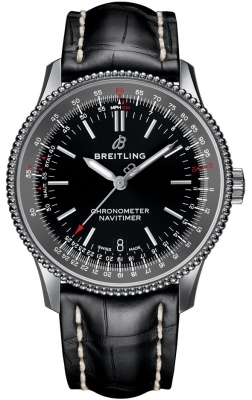 Included within the range of Breitling Navitimer watches are the Airline Capsule Collection and Navitimer 8 watches which offer variation on the traditional design and function. 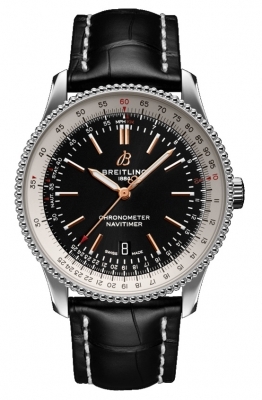 The Navitimer 8 watches collection offers a chronograph with 1940’s influenced aesthetics. 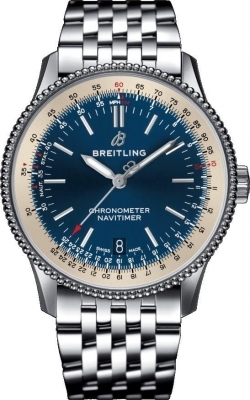 Banks Lyon Jewellers are pleased to be authorised Breitling stockists, ensuring that you have 100% guarantee of authenticity when purchasing from ourselves. 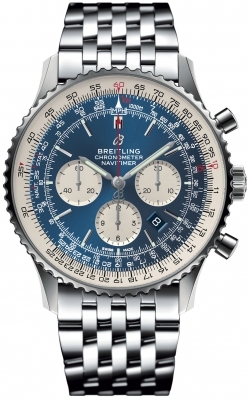 If you would like to find out more information on the availability or prices of our Breitling watches ranges, or want to enquire about spreading your payment out over as long as 36 months by taking advantage of our 0% finance options, be it with regards to the Breitling Montbrillant, the Breitling Cosmonaute or the Breitling Chrono-Matic, please email personalshopper@bankslyon.co.uk and one of our team will be in touch.